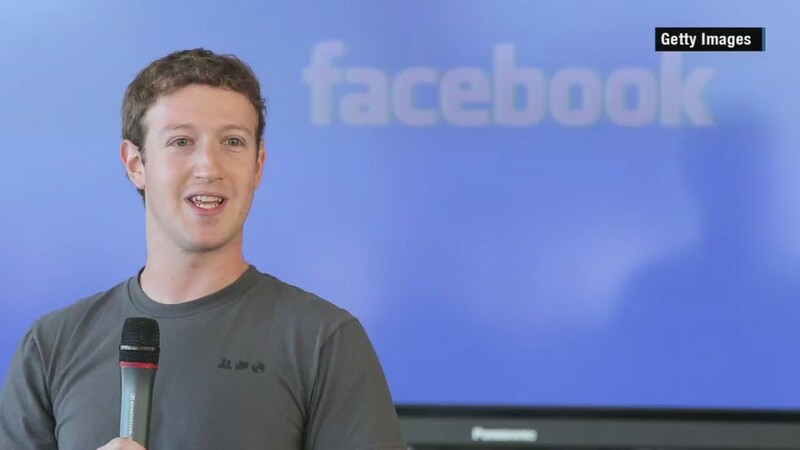 Mark Zuckerberg wants to reassure Muslim Facebook users that they are "always welcome" on the social network. The Facebook CEO shared a short post on Facebook Wednesday, saying he would fight to protect the rights of Muslim users on the site and create a safe environment for them. "As a Jew, my parents taught me that we must stand up against attacks on all communities. Even if an attack isn't against you today, in time attacks on freedom for anyone will hurt everyone," said Zuckerberg in a post that went up Wednesday afternoon. He did not mention Donald Trump by name, but was likely inspired by the presidential candidate's recent declaration that he would ban Muslims from coming to the United States. The post is a smart move for the social network, which has a large and fast growing number of Muslim users around the world. More than a billion people checked the site every day in September, and 83.5% of them are outside of the United States and Canada. It is also a popular medium for posting hateful rhetoric and anti-Muslim sentiments. Comments on Zuckerberg's post ranged from gracious support to angry rants against Muslims. Some commenters said they did not feel Facebook was as supportive of Muslims as Zuckerberg claimed. "I, personally, have flagged multiple violent, hateful and downright scary comments and posts made by FB users to no avail. I always get a message saying that FB has reviewed the post and found it to be ok," commented Shaunna Imam. Zuckerberg's post adheres to the overall message of inclusion Facebook (FB) has pushed publicly in recent years, by declaring support for LGBT issues, extending parental leave, and increasing diversity in tech. Internally, the company is still struggling to add more women and people of color to its staff. In its latest diversity report, Facebook revealed its employees were still primarily male, white and Asian. Zuckerberg has been very active on Facebook since starting his two month paternity leave. He has posted articles and updates about the Chan Zuckerberg Initiative. On Monday he shared a photo of his dog Beast dressed up for the first night of Hanukkah. He's even popped up in various comment threads, answering questions like "What is Hanukkah all about?" And of course, he has shared a baby photo of new daughter Max. "Having a child has given us so much hope, but the hate of some can make it easy to succumb to cynicism," Zuckerberg wrote Wednesday. "We must not lose hope. As long as we stand together and see the good in each other, we can build a better world for all people."